An exquisite celebration of Australian equine photography...at a pocket money price! 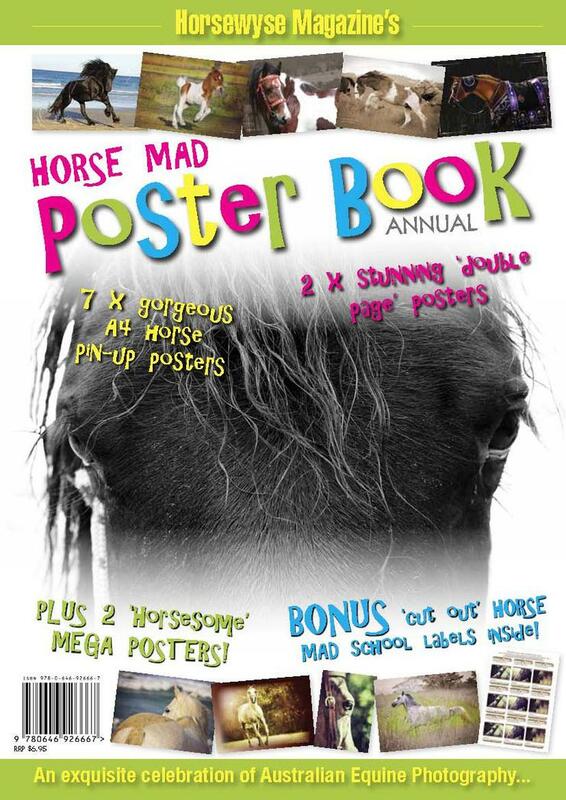 HorseWyse Magazine's HORSE MAD poster book annual features 7 x gorgeous A4 pin-up posters, 2 x stunning 'double page' posters and 2 x Horsesome Mega Posters..! 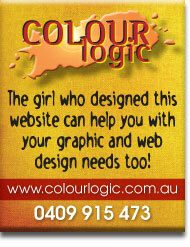 All for just $9.95 with FREE postage...but only while stocks last! Need more 'HORSE MAD' gift ideas? HW's very own magazine illustrator Peta Taylor shares her skills in this awesome Australian made book! 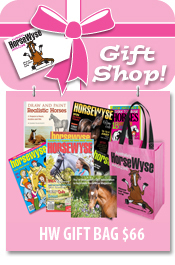 Our super popular HorseWyse's 'Galloping Guru' re-usable shopping bags make a perfect book or library bag - all for just $5! Our HW on-line GIFT VOUCHER is the perfect pony gift for any horse lover! Starting from just $5 - give a gift that keeps on galloping! i got my magazine in the post as soon as they said , and great sevice!! Check out HW's NEW App. for iPhone and iPad! 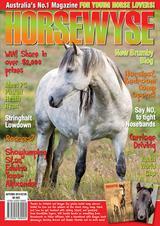 HorseWyse Magazine proud sponsors of Pony Club Australia!! !